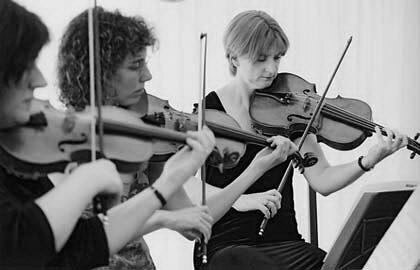 This act can provide you with a string quartet, string trio, or string duo for your special function and have a pool of highly trained professional musicians with many years of experience who come together to provide quality music for many different types of occasions. 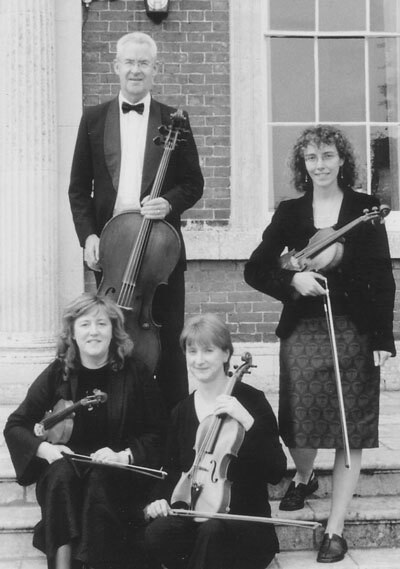 All the players trained at The Royal Academy of Music in London or one of the other prestigious music colleges. 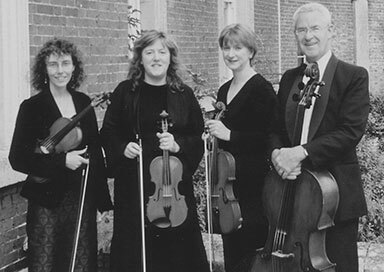 The quartet, always a popular choice, consists of 2 violins, viola and cello, the trio is violin, viola and cello. This is a slightly quieter sound than the quartet as there is one player fewer. People sometimes choose this option if they are tight on space. The string duo is violin and cello, again useful if space is an issue and popular for smaller gatherings. 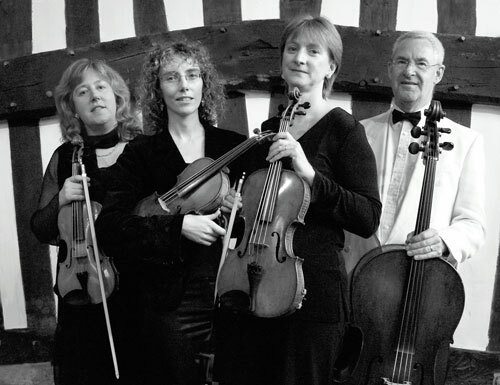 All the players have a wide experience of many different areas in the music profession including professional orchestral sessions with the BBC Philharmonic Orchestra, The Halle Orchestra, The Royal Liverpool Philharmonic Orchestra, The English String Orchestra, The English Symphony Orchestra, Scarborough Spa Orchestra and Orchestra Sinfonica D’ell Emilia Romagna as well as enjoying the smaller medium of chamber music. The music they play is light classical or arrangements of more popular styles and they cover events such as civil weddings, church weddings, receptions, wedding breakfasts, civil partnerships, and parties, all sorts of corporate events, launch parties, christenings, wedding anniversaries, car showrooms, house showrooms, and birthday celebrations. They normally wear the usual musicians’ wardrobe of black, so not clashing with any colours people are wearing - especially at weddings. Any men playing will either wear a DJ or a black shirt depending on how formal the occasion. Sometimes they may wear black coupled with another colour.